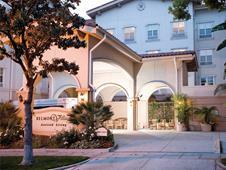 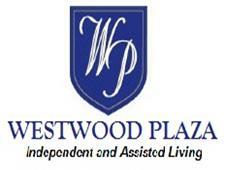 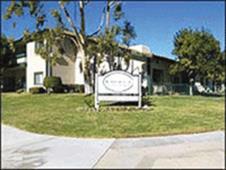 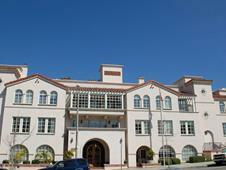 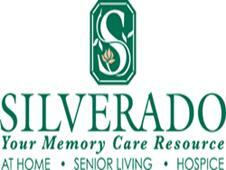 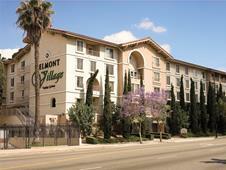 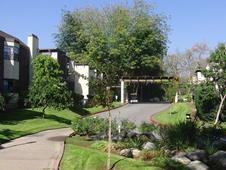 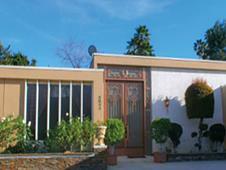 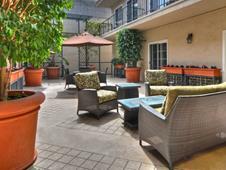 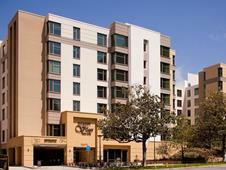 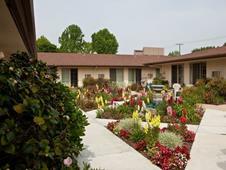 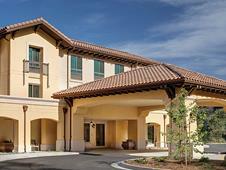 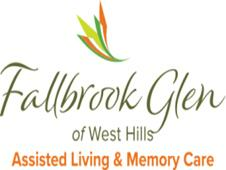 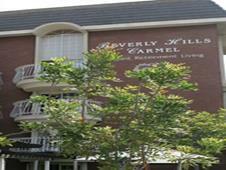 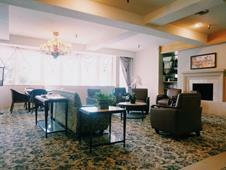 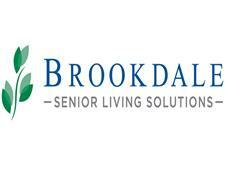 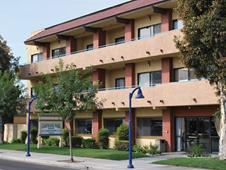 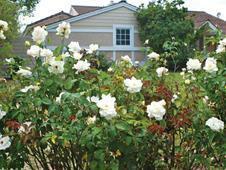 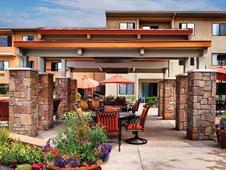 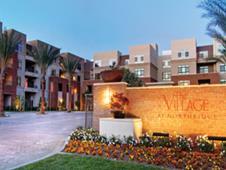 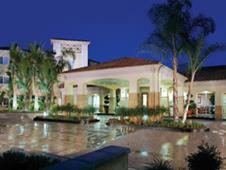 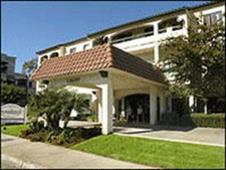 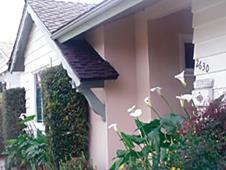 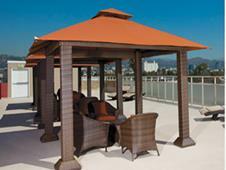 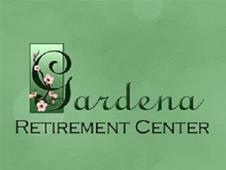 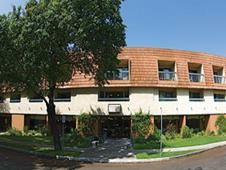 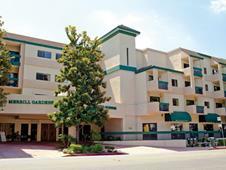 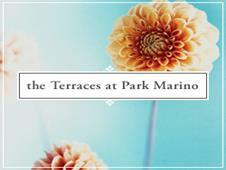 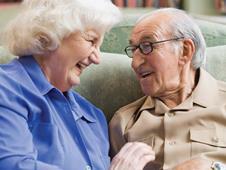 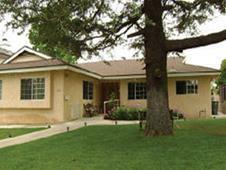 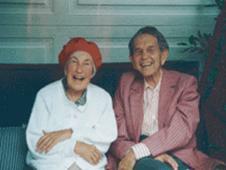 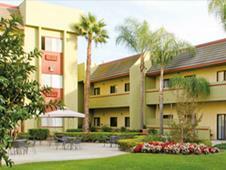 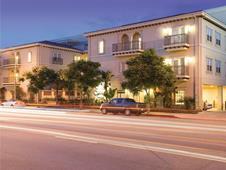 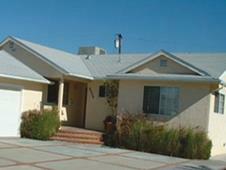 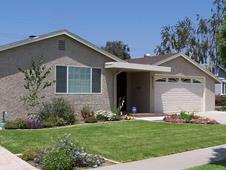 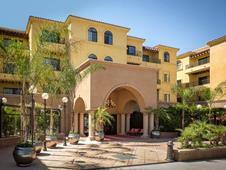 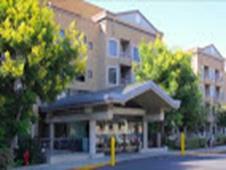 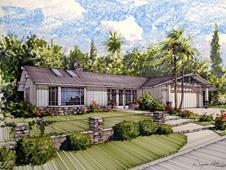 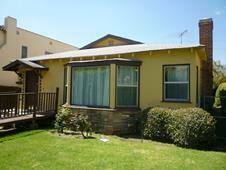 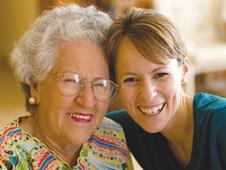 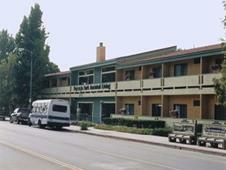 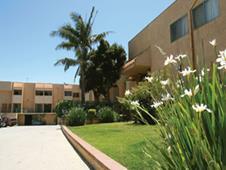 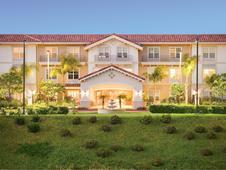 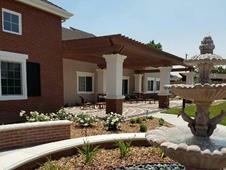 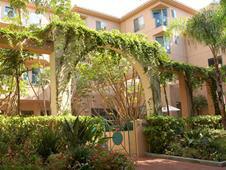 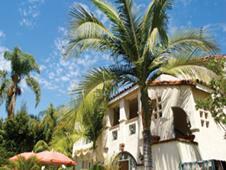 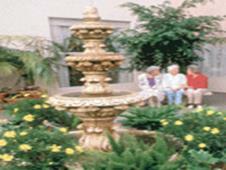 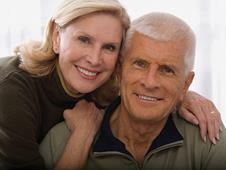 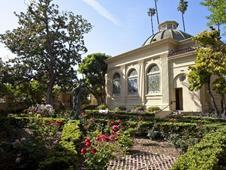 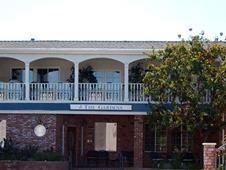 There are 0 Assisted Living in Culver City, California and 575 Assisted Living nearby. 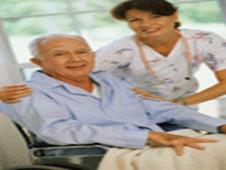 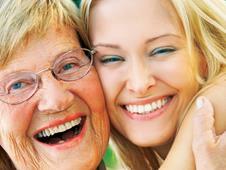 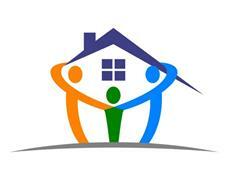 Sunshine Home Care Ii, Llc. 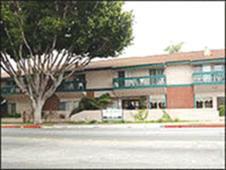 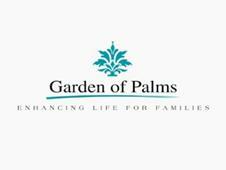 Queen Comfort Care Center, Inc.
Northridge Villa For Elderly, Inc.
West Hills Home Care, Inc.
Nina's Angel Care Homes, Inc.